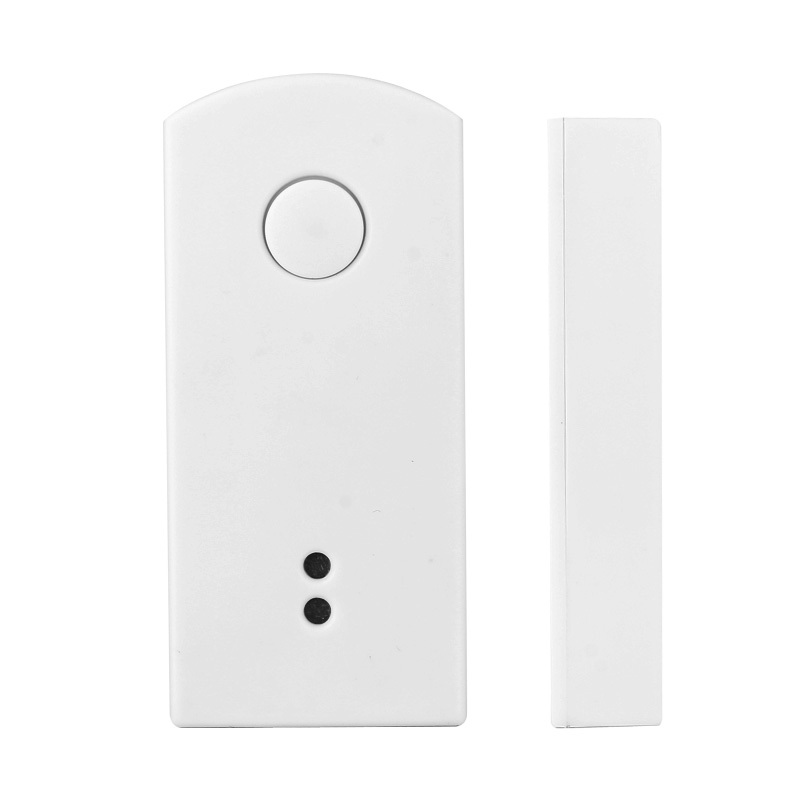 Product categories of Alarm Accessory, we are specialized manufacturers from China, Wireless Smoke Detector, Wireless Panic Button suppliers/factory, wholesale high-quality products of Wireless Gas Alarm R & D and manufacturing, we have the perfect after-sales service and technical support. Look forward to your cooperation! 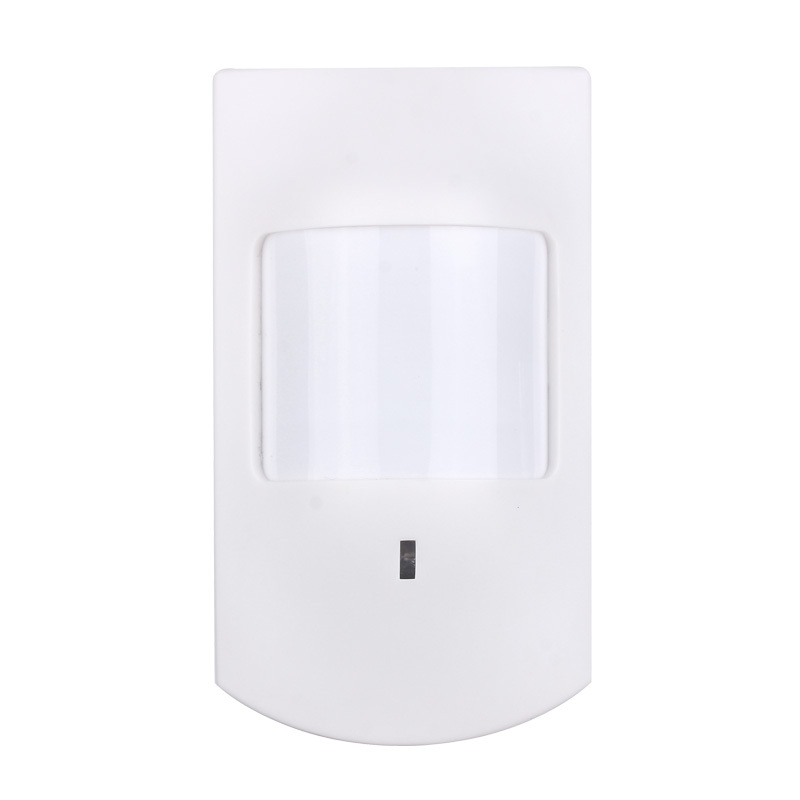 Our Alarm Accessory include wireless door/window sensor alarm, wireless smoke alam, Wireless Gas Alarm, Wireless Pir Motion Detector, wireless panic alarm. Complete with magnetic sensors for windows and doors, the unit detects any forceable break in as well as any suspious movements in rooms by means of pir motion sensors. 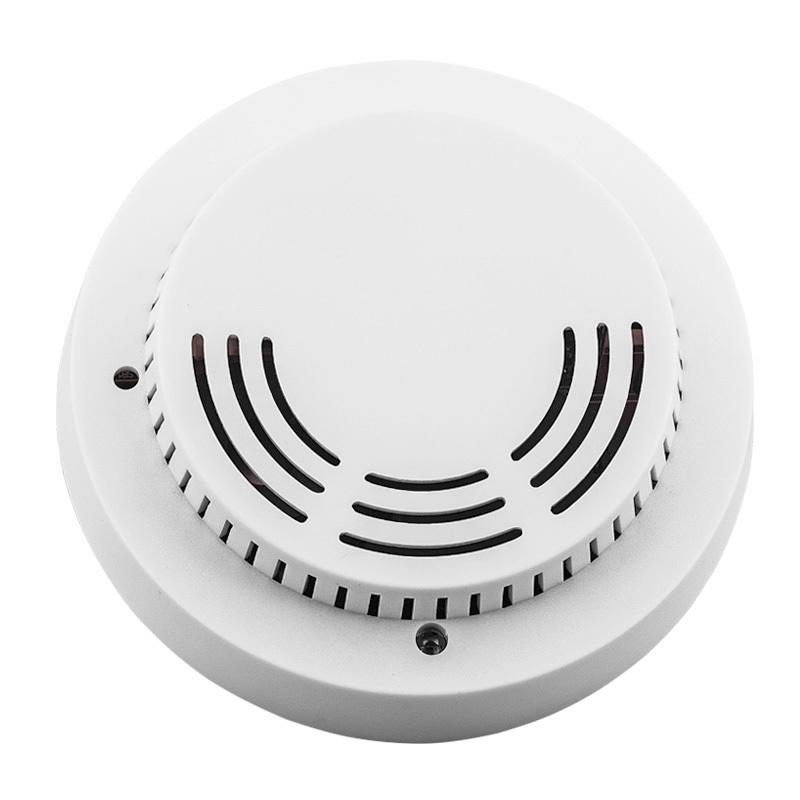 The smoke alarm is designed to protect you and your family form the dangerous of smoke ands fire. The gas alarm can detect natural gas, town gas and LPG. The emergency alert can help people life safely in their own homes. Perfect for the elderly, anyone with a disability, or Bed ridden. Press the wireless panic buttom to alert the main unit and get help from your caregiver.